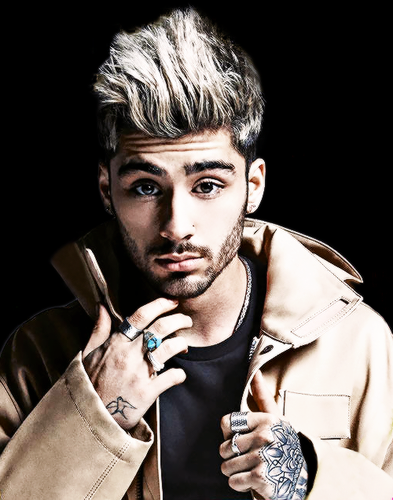 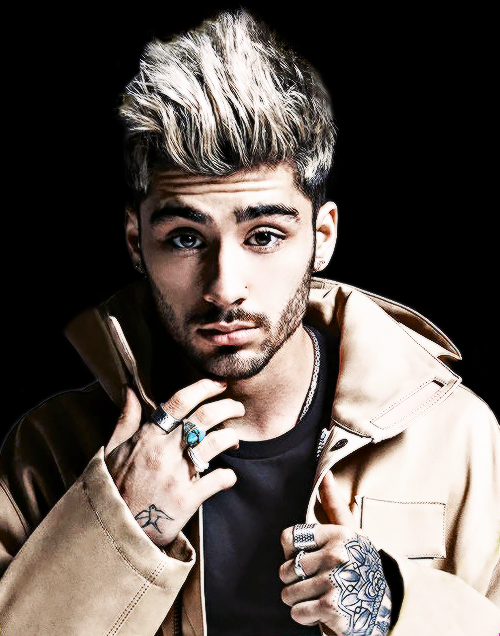 Culture Magazine. . Wallpaper and background images in the zayn malik club tagged: sunday times culture magazine zayn photoshoot.